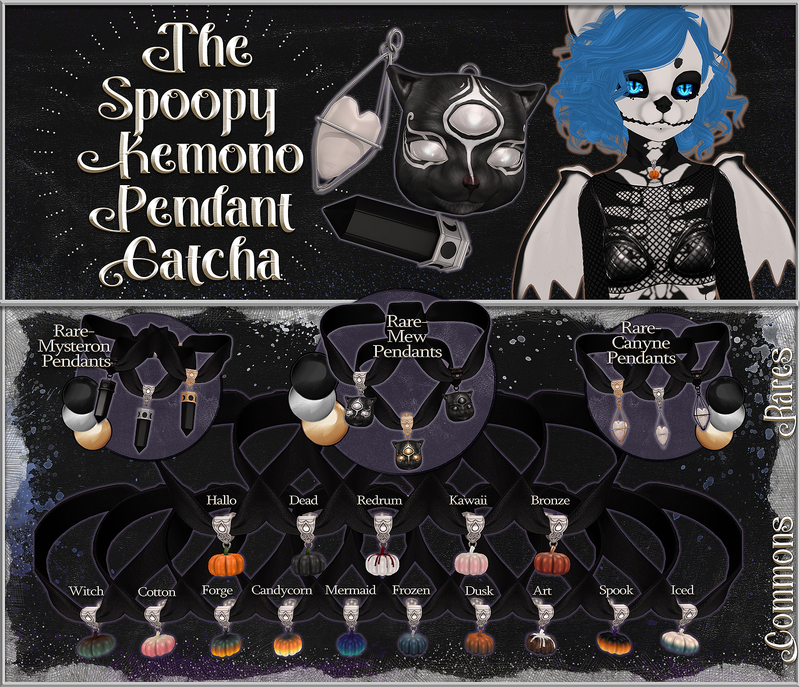 The Spoopy Kemono Pendant Gatcha! Available now at Gacha Guild, this gatcha is a precious addition to your halloween avatar. 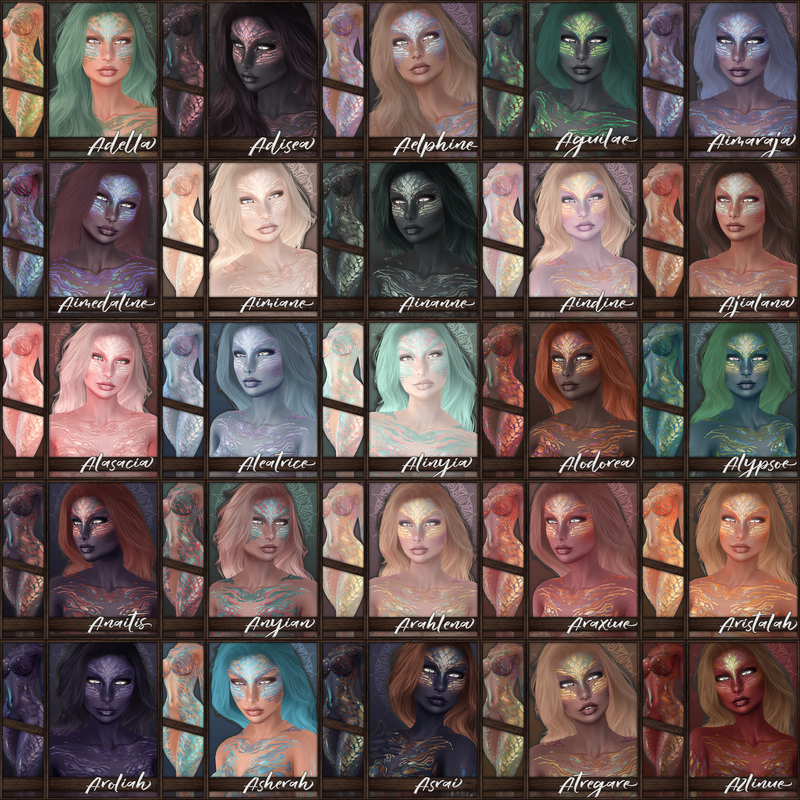 With 15 common pumpkin necklaces and 9 rares, there’s sure to be one you adore! Be sure to try a demo. THIS IS RIGGED MESH ONLY FOR KEMONO AVATARS. ~ by Vae on October 2, 2016.